Chardonnay is one of the staples of the Australian Wine Industry. It is widely grown across the country and is made into a multitude of styles. 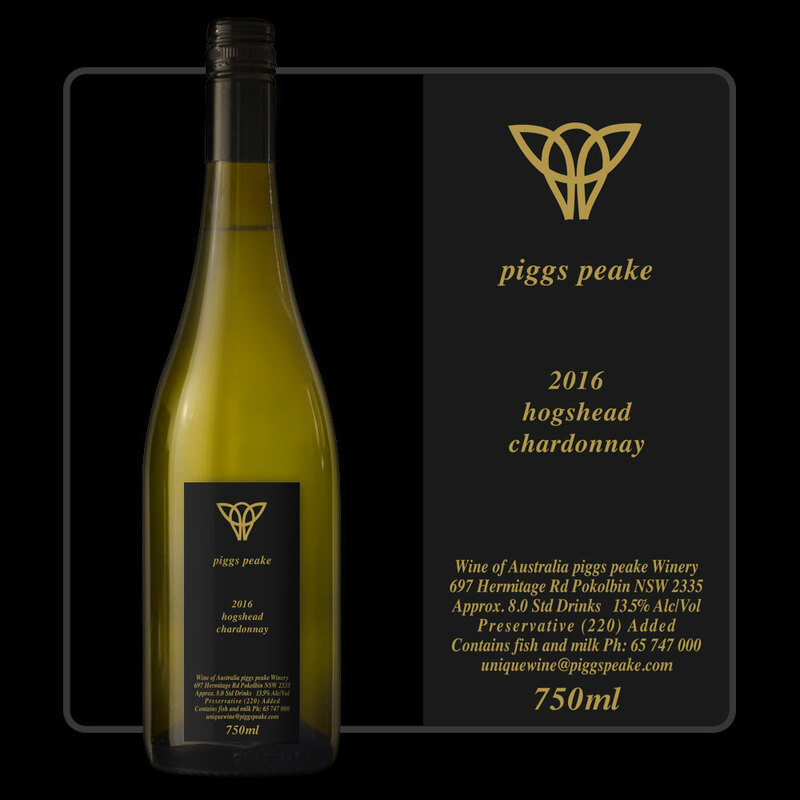 The 2018 Hogshead Chardonnay is made from 100% Hunter Valley Chardonnay. For the Hogshead style we fully ripen the grapes on the vine until they go golden. Then, only the first fraction of the juice which comes out is used. Fermentation is initially carried out cold in stainless steel then the wine is transferred to a combination of new French oak and stainless steel to finish fermentation and mature on lees. The resultant wine has a nose of pineapple, ripe stone fruits and toasty oak. The palate has richness, but also freshness. This is a great wine to watch develop over a decade or more.